Tuck is stressed out. His parents are divorced, he misses his father, and he has moved to a new house and school. When he decides to try out for the basketball team, the neighborhood boys won't let him use "their" court to practice. 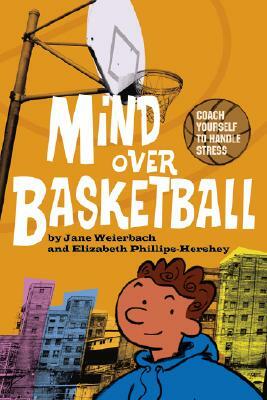 Using a positive, interactive, Mindfulness-Based Stress Reduction approach, this book combines a high-interest chapter book and informative coaching guides with skills-training exercises for readers ages 8 to 14. Mindfulness and cognitive skills included are designed to teach kids to focus on now, use the breath to keep their cool, make choices that work, focus on the things that deserve attention, re-direct worries, and use rational and positive self-talk. Ideal for use with kids by parents, teachers, therapists, guidance counselors, and coaches, this book can be used as a text for small groups, classrooms, and counseling sessions.